G13 Haze offers very high THC content and delicious fresh fruit mingled flavour with spices like cinnamon that come through in the aroma. 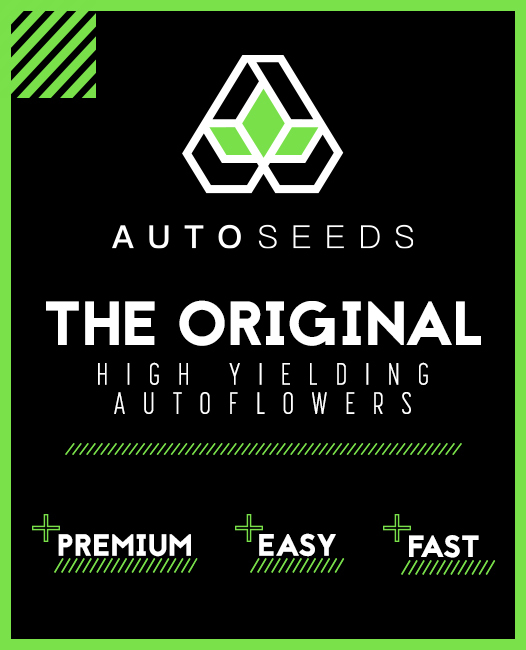 Enjoy an uplifting sativa high and massive yields. 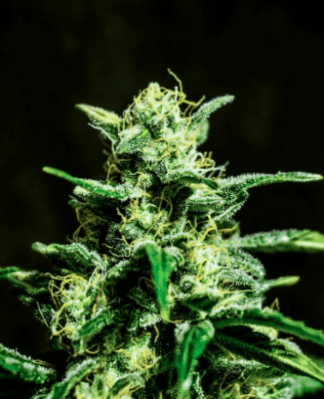 While the origins of G13 are lost in the mists (or myths) of time, the origins of G13 Haze by Barney’s Farm date back to 2002 (or 1999 if you take them back to the time Barney’s Farm started working to stabilize their own version of the original G13). 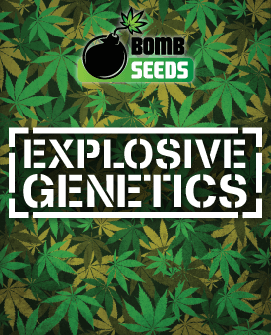 In 2007 it clearly established its own unique credentials by taking first prize in the prestigious High Times Cannabis Cup. 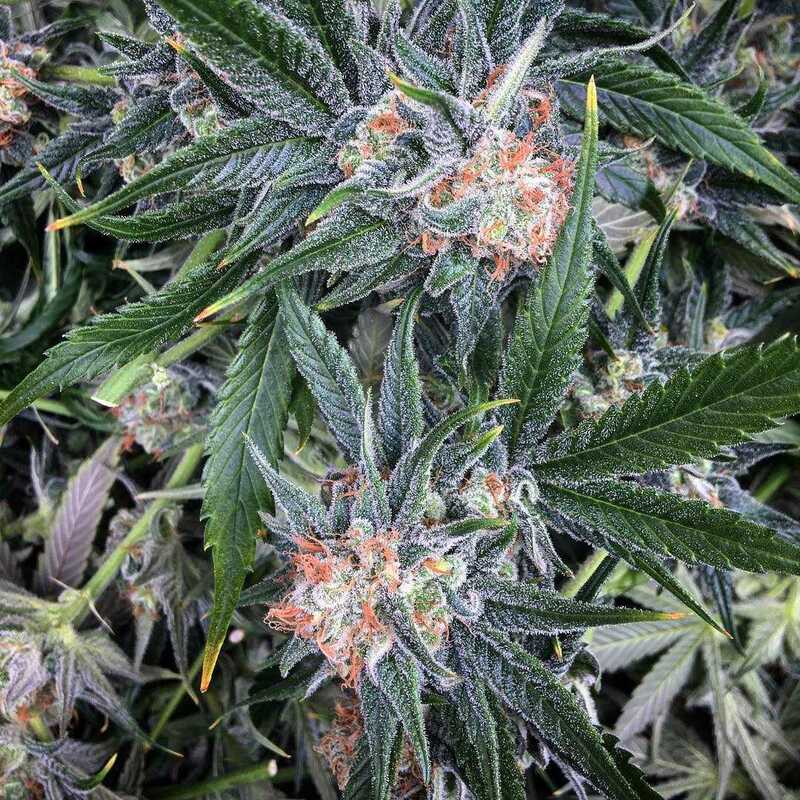 With 22% THC, G13 Haze qualifies as a high-THC strain even these days. As such it will pummel even the most severe of conditions into submission. 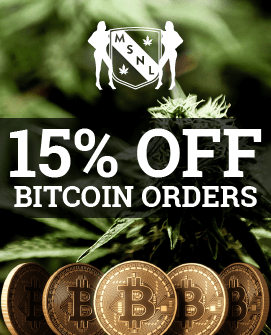 Use it for arthritis, serious migraines, PTSD or basically any condition where you need fast and powerful pain relief or a way to alleviate severe emotional conditions such as depression. Even though G13 Haze is very much Sativa dominant, that touch of Indica means that the overall effect ends on a smooth, gentle note, a very light, relaxing stone, which leaves patients refreshed, clear-headed and ready to face the world without bringing on a serious case of couch-lock. Because of this, even though G13 Haze is very much a daytime strain, it could feasibly be used towards evening time without taking away any chance of you being able to get to sleep, although it’s definitely not a strain we’d recommend for dealing with insomnia. 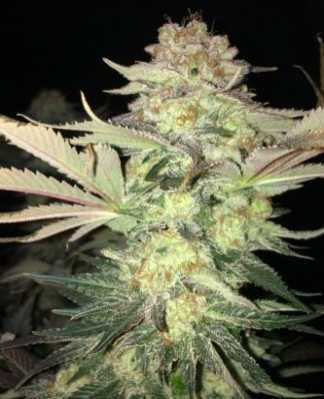 G13 Haze offers yields of up to 550 g/m2, which is very respectable for a such a compact strain. 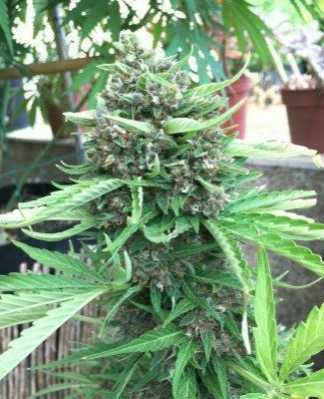 Even though it is almost purely Sativa, G13 Haze keeps its head down to about a metre indoors and a little more outdoors. As always, there is the option to use plant training to keep the height down even more. 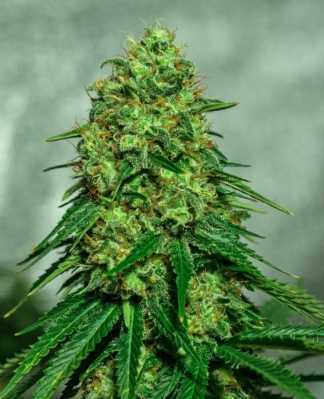 G13 Haze takes a bit longer to develop than many modern strains, flowering in nine to ten weeks (or mid October outdoors). The good news is that the addition of landrace genetics was arguably a stroke of genius on the part of Barney’s Farm. 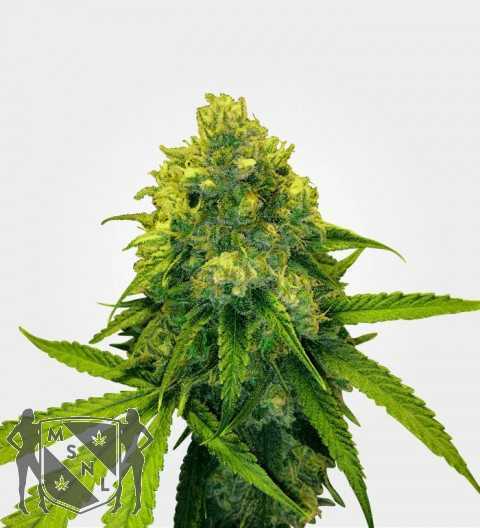 Landrace strains are known and prized for their robustness, which they bring to any human-bred strains with which they are crossed. 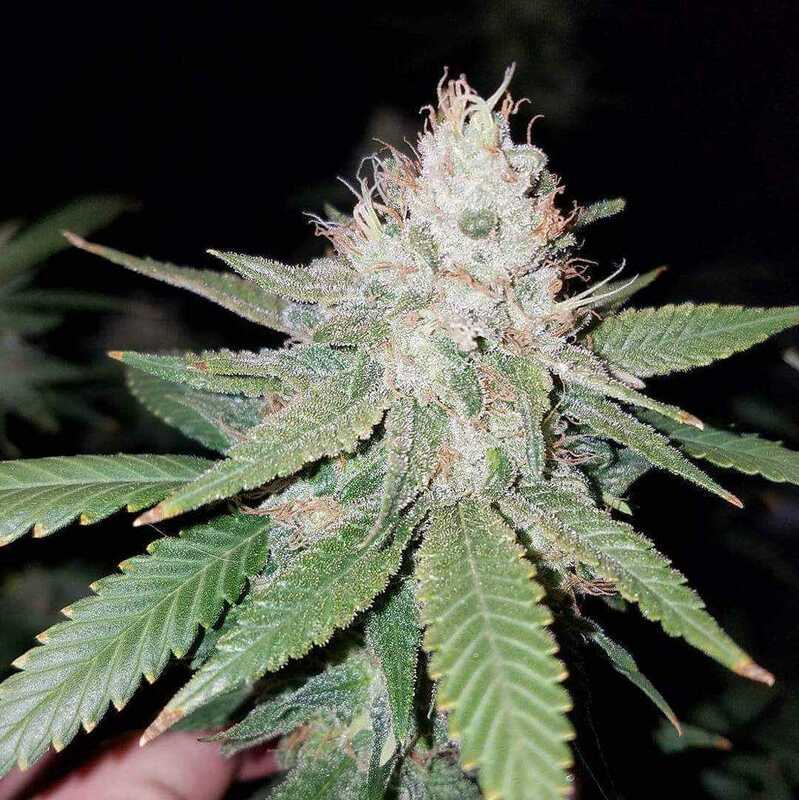 This means that G13 Haze is a great choice for anyone new to gardening and will please even experienced gardeners with its compactness and yields. Just remember to ensure appropriate ventilation and pay attention to odour control. The taste of G13 Haze is very similar to that of the original G13, it’s fruity, spicy and herbal with clear touches of sage and mint. We’d say that that this is a strain for people who prefer their medication on the sweeter side, but still with plenty of freshness. The aroma is what you’d expect from the description of the taste, some people have suggested it has hints of pine and citrus. Overall we’d say if you’re sharing a home with people who don’t particularly want the smell of marijuana all over the place then this would be a good choice in that you can enjoy it while you’re taking your medication and then clear it out of the air relatively easily afterwards, particularly if you use a vaporizer and place some bowls of bicarbonate of soda in the room where you are taking your medication. 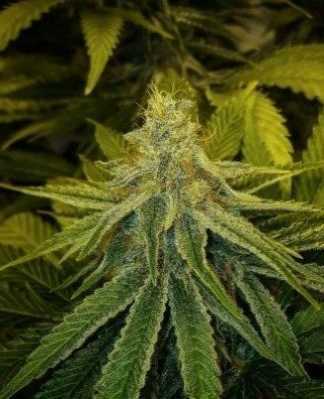 G13 Haze can vary from a fairly pale green to a moderately bright green and in our view the latter is particularly appealing since it makes the orange flecks stand out more. 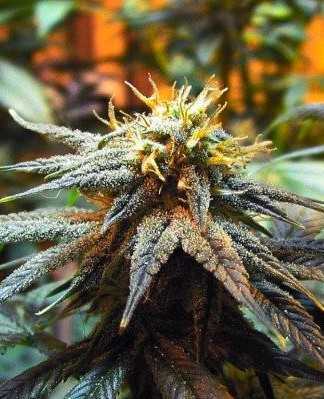 Whatever the shade of greed, you get nice, solid, nuggets with that wonderful G13 scent. Even established classics like G13 can benefit from being updated. 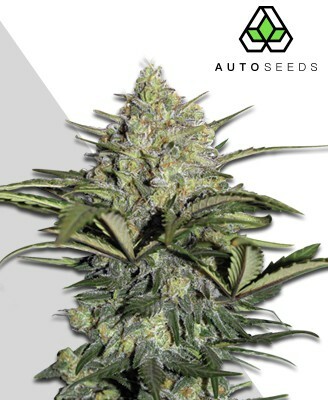 G13 Haze is everything we loved about the original G13 with the addition of landrace genetics for an even easier grow. We love it.